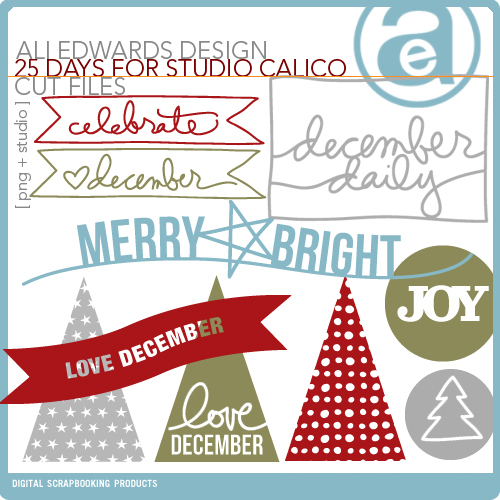 The class for December at Studio Calico is called 25 Days and will be taught by Maggie Holmes. 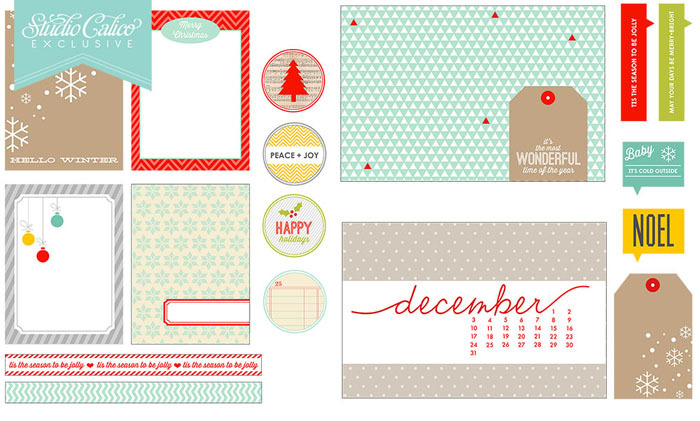 It's all about creating a December Daily, a mini book about your holiday season. 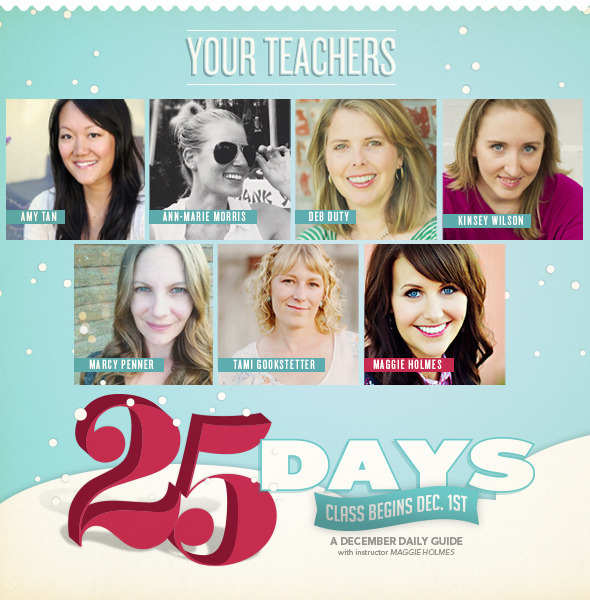 I'm very excited to be contributing to this class and I've been working hard on my album! Maggie will be sharing a video tutorial on her album cover and daily updates on her album. Throughout the month the contributors will be sharing tips and tricks and some of our finished pages. 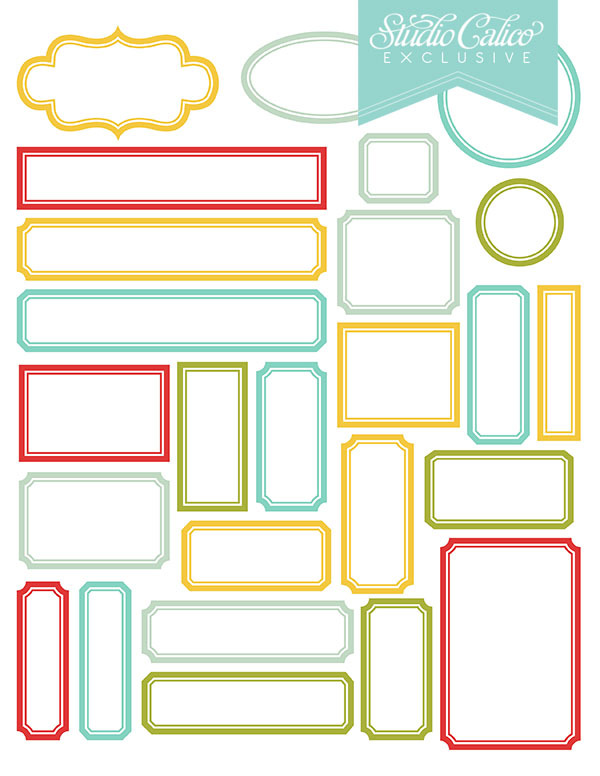 Students will also have access to some awesome printables and digital cut files from Ali Edwards, Kinsey Wilson, Marcy Penner, France Wisniewski and Geralyn Sy. Here's a look at just some of digital files you'll get on December 1st when the class starts! The deadline for signing up is November 30. The class is $19 and you can sign up here if you want to join in! 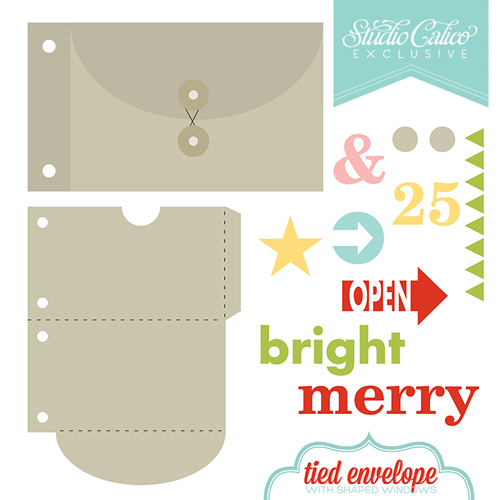 My favorite is this brilliant envelope cut file by Marcy Penner. I've already cut it and added it to my album and it worked perfectly for including a bit of ephemera! It's going to be a fun class! I hope you'll join us and make a December Daily mini book of your own! I am super excited for the class to start and I cannot wait to see your pages Deb, I know they will be super!